2008 is the 100th anniversary of Anne of Green Gables. Anne Shirley, Mark Twain observed, is “the dearest and most loveable child in fiction since the immortal Alice,” and like the elderly Cuthberts, who had hoped to adopt a boy instead of the spunky red-headed girl, generations of readers have grown to love the impetuous orphan. 2008 is the hundredth anniversary of the publication of this much loved classic. L.M. 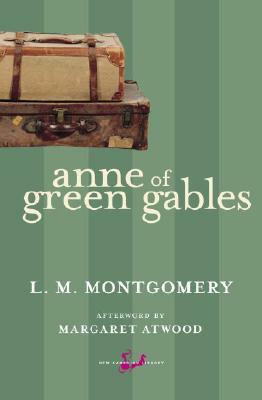 Montgomery followed a career in teaching with acclaim as a writer, when her first book, Anne of Green Gables, met with national and international success. "Aficionados of the auburn-tressed waif will find Anne of Green Gables lavishly illustrated."